There’s one existing problem of headphones that have plagued millions of users that would most likely lead them to just switch and replace them with something new – due to wear and tear, the wiring will eventually malfunction. 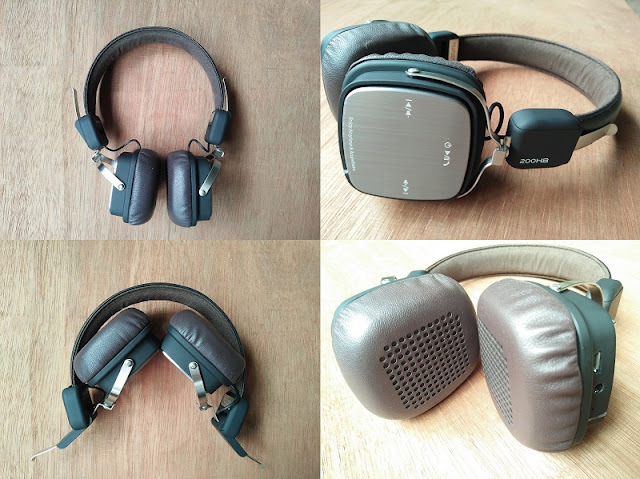 Now, with that said, some would just switch to wireless solutions for a longer listening experience, but it comes with the trade-off in quality and battery life that can be exhausted in just a couple of hours. This is where the Remax RB-200HB wants to shine – a flexible headset that can go with or without wires. 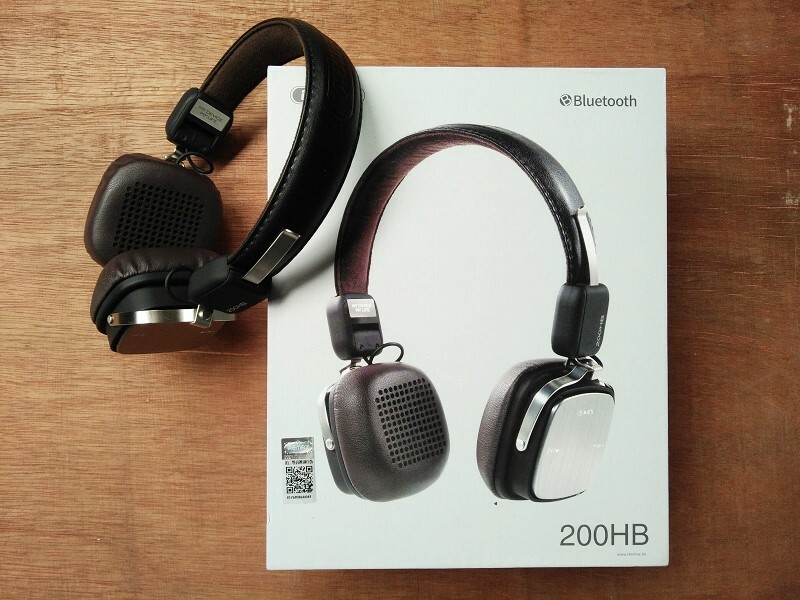 The Remax RB-200HB comes in a classy packaging that can please people perusing the headphones through its minimalist box art and details at the back. Once you open it up, you’ll be greeted with the 200HB itself, and under is a micro USB cable for charging, an audio jack for when you’re switching to a wired connection, and some paperwork. Unfortunately, there’s no carrying case included in the package. In terms of comfort and aesthetics, the RB-200HB can deliver. 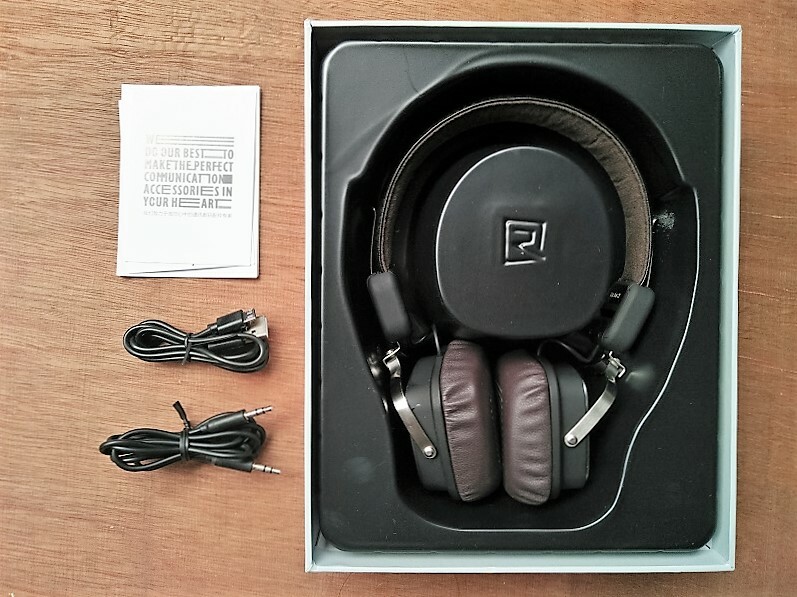 The earcups are made out of PU leather, making it comfortable without feeling hot even after extensive use. Its clamping force is also just right. Strong enough to make it fit snugly on your head, and light enough to still make it comfortable. You can also adjust it to fit to size with the metal slider, and you can fold it for portable carrying. You can also control tracks with the buttons located on the right side, where the power button, as well as the micro USB port and notification light are located. Basically, all controls and such are situated in one place, giving you easy access even just by touch. Battery life is also superb, going at 9 hours of usage all throughout the day. When it comes to performance, the RB-200HB works best on bass-heavy tracks, and it’s a good thing that it doesn’t overpower the overall sound quality. The vocals remain crisp and clear, while the instruments are pretty much present. CHVRCHES bass-heavy synth pop tracks come with emphasized bass, while it also drives some powerful audio from Franco’s tracks such as “Seasons” and “Next Train Out.” What we’re liking here is even over Bluetooth connection, the RB-200HB works fine enough. Sure, there are some differences when it comes to the volume and overall quality, but it’s not that noticeable, especially since you won’t be cranking up the volume to the maximum on wired. The Remax RB-200HB comes with the versatility a Bluetooth headset can provide and the audio performance of a decent wired set. Simply put, it offers the option for users when they need it, and it does so with a decent quality. Top it off with an affordable price tag of around Php2,450 (some Lazada sellers offer lower SRP), it’s definitely recommended.